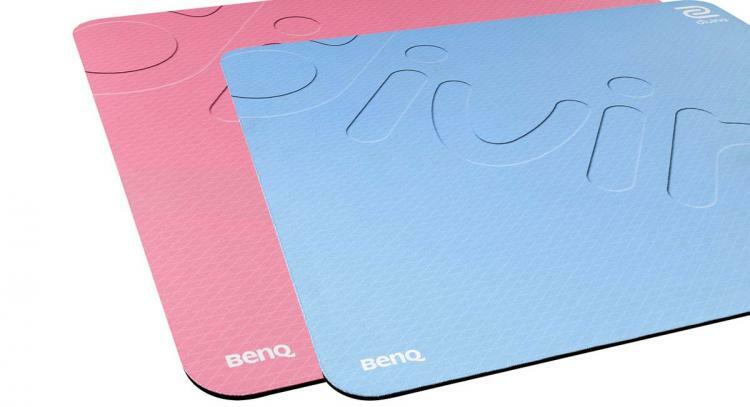 ZOWIE, a division of BenQ, presents the ZOWIE DIVINA line of peripherals featuring the S Series mouse, classic EC-B Series mouse, and G-SR Series mousepad in pink and blue colours. The ZOWIE DIVINA S Series are symmetrical right-handed mice that are designed to have a shorter overall length for users to easily wrap around and have a firm hold of the mouse. The DIVINA S Series comes with a glossy coating in pink or blue colours. The front end of the mouse has been raised to allow palm grip users to have a more comfortable hold. ZOWIE has also removed the right-side buttons to prevent interference with the user’s grip. The DIVINA S Series mice come equipped with a gaming-grade PixArt 3360 sensor and are available in small (S2) and medium (S1) sizes. 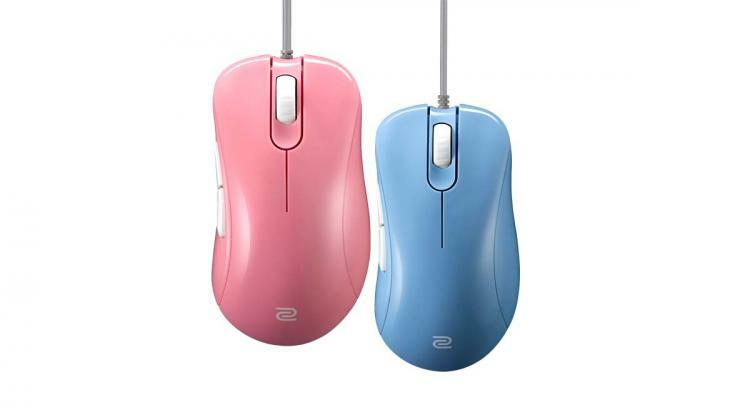 The ZOWIE DIVINA EC-B series is available in two sizes, EC1-B and EC2-B. It is equipped with the PixArt 3360 sensor and has large mouse feet like those found on the EC-A series. The EC-B Series are ergonomically designed exclusively for right-handed users. Available in medium (EC2-B) and large (EC1-B) sizes. The ZOWIE SR-SE Mousepad features the comfort of a rubber base in a cloth mousepad. The soft rubber base is guaranteed to be 100% flat for consistent gliding across the entire surface of the mousepad. The DIVINA G-SR-SE Series is available in pink and blue colours and measures 470 x 390 mm.